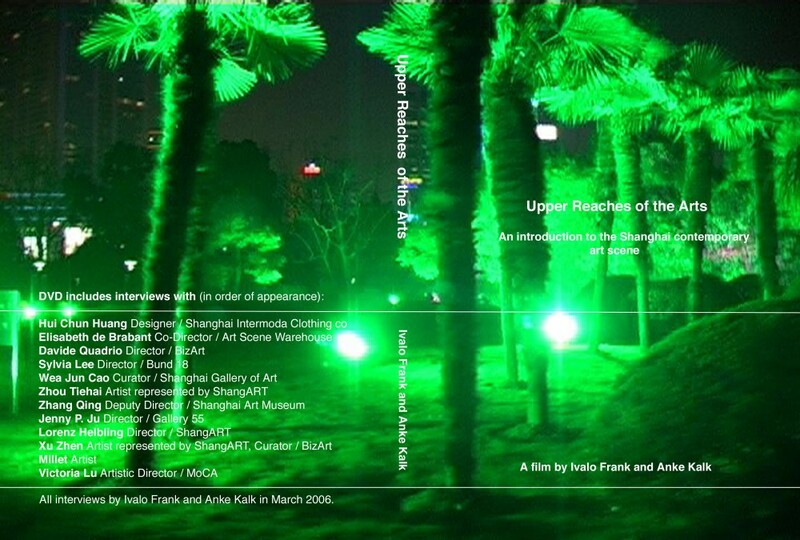 Upper Reaches of the Arts is a portrait of Shanghai’s contrastful cultural scene. The film gives an insight into the restrictive conditions, that the Chinese contemporary artists and cultural institutions, work under. At the same time it highlights some of the world’s most preogressive cultutal personalities, including the then artistic director, who curated the first ever animation and comics biennale ANIMAMIX at the Museum of Modern Art, Shanghai.